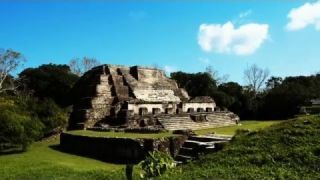 No entries created by mercadobz. 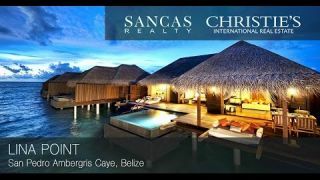 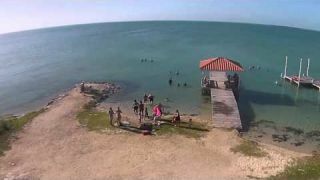 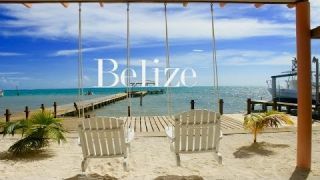 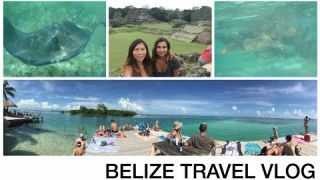 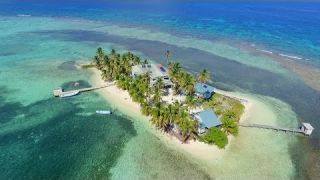 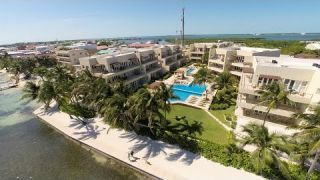 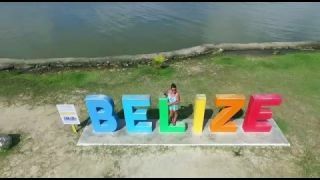 This video shows drone footage of the Secret Beach area on the island of Ambergris Caye Belize. 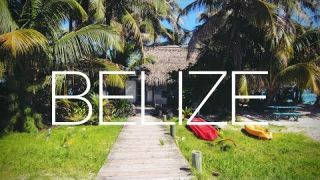 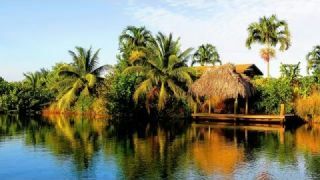 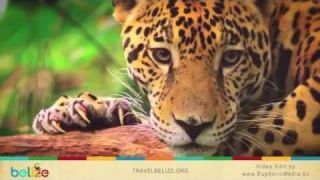 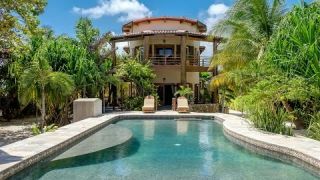 MercadoBelize is an Online Community for Belizeans that are looking to Buy, Sell and Find Deals Online. 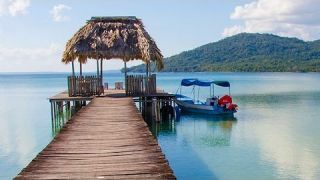 You can easily create a free classified Ad and invite friends using social networking features.